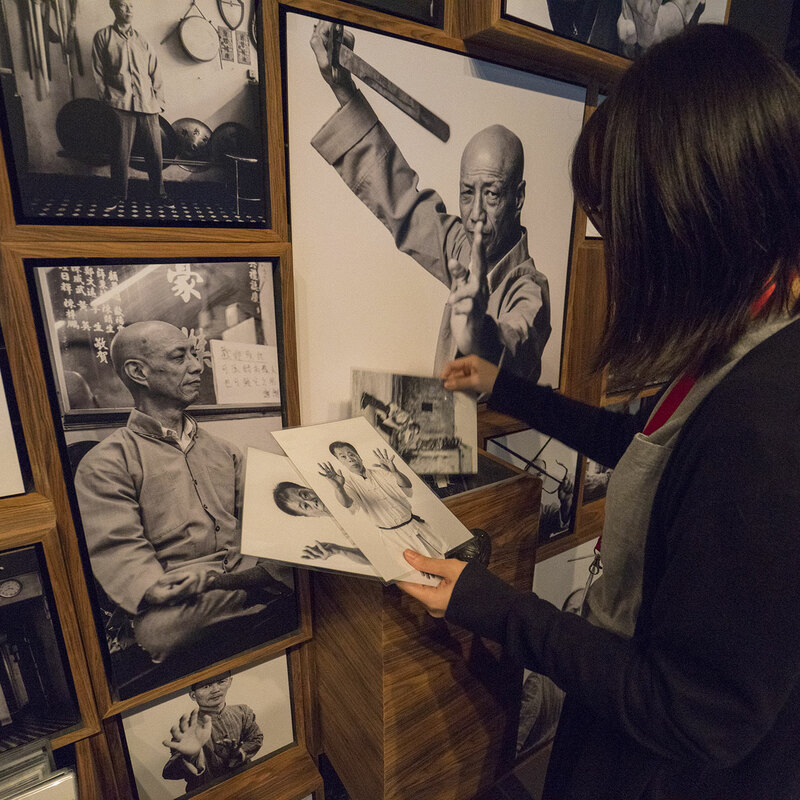 Kung Fu Motion examines strategies for encoding, retrieving and re-enacting intangible heritage in ways that allow these archives to be ‘alive’ in the present. The exhibition brings together historical materials with creative visualizations derived from advanced documentation processes including motion capture, motion-over-time analytics, 3D reconstruction, and panoramic video. These archival materials are re-interpreted and re-performed through the mediums of augmented virtual reality and interactive media art. This “living archive” utilizes new immersive and interactive display paradigms to perpetuate the performance of past Masters for future generations. Kung Fu Motion derives from a longitudinal research project, the Hong Kong Kung Fu Living Archive (instigated in 2012). This ongoing research is a collaboration between the International Guoshu Association, City University of Hong Kong, and the Laboratory for Experimental Museology (eM +), Digital Humanities Institute, EPFL. 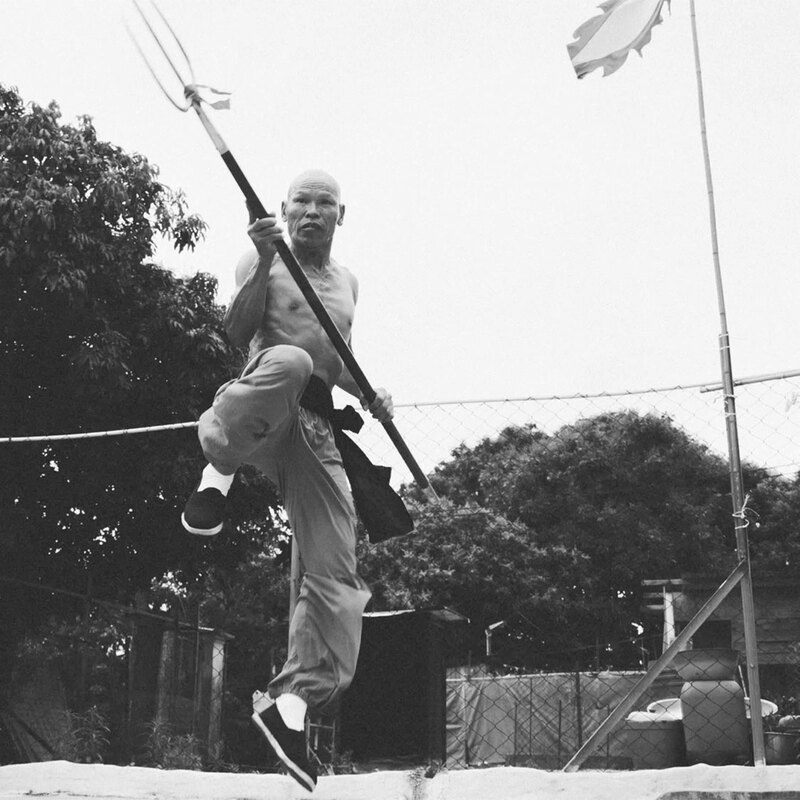 In mainland China, a significant portion of traditional martial arts have already vanished. Hong Kong remains a major center for Southern Chinese kung fu and is home to some of the most prominent martial artists in the world. However, rapid urban development, population growth, cultural transformation, and the aging of the masters are endangering these practices. The documentation, reproduction and presentation of immaterial cultural forms poses significant theoretical and technological challenges. Ephemeral traditions require cultural scholars, technologists, artists and scientists to work with communities to develop new methods for sustaining and enlivening these cultural traditions. This interdisciplinary endeavor has become an ongoing focus for the Digital Humanities Institute, EPFL, in collaboration with collaborators and kung fu practitioners around the world. Hong Kong has been a nexus of migrants from China for the past 100 years including Hakka kung fu traditions and the pioneering fight choreographers of Hung Kuen. 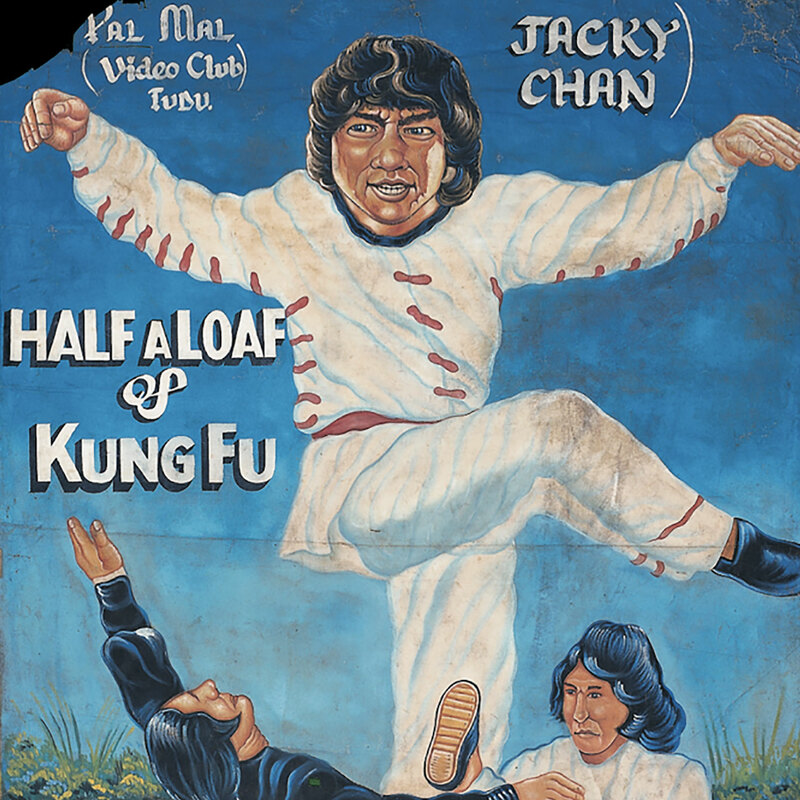 Hong Kong is the birthplace and capital of kung fu cinema. The interaction between kung fu as community practice and as cinematic genre has played a key role in exporting an iconic element of transnational Chinese identity and fostering a global fascination with Chinese martial arts. 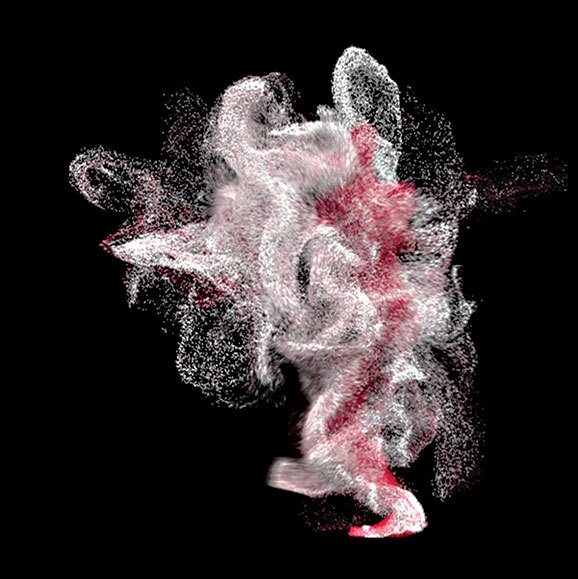 Charting the shifts in documentation and notation from hand-drawn illustrations to the forefront of digital motion capture and motion analytics, the archive of the future combines advanced digital techniques with experimental museology.